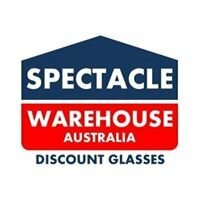 The best little optical shop on the mornington peninsula. 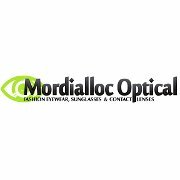 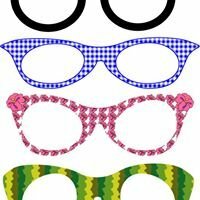 Eye examinations are bulk billed to Medicare and we make your glasses on site with care and devotion. 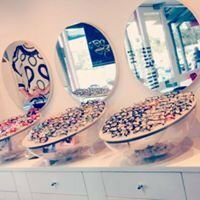 We can do repairs and customize your rimless glasses to whatever shape or size you want!